And we are back. 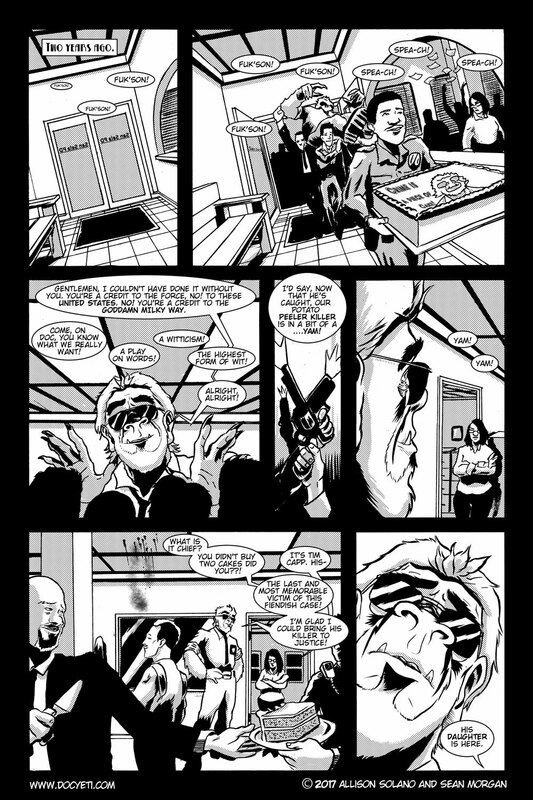 Welcome to issue two of Doc Yeti Fuk’son, Yeti Detective. Over the next couple weeks we will be rolling out some new features on the site. As always new comics will be posted Monday Wednesdays and Fridays.